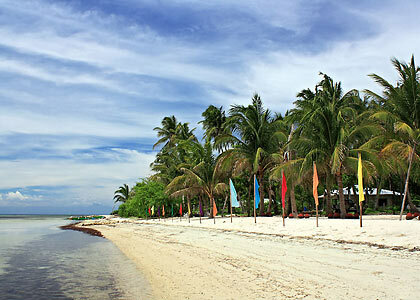 We’ve read from several bloggers about Tondol Beach being one of the best, if not the best beach in Pangasinan. On previous trips to Dasol and the Hundred Islands in Alaminos, we somehow couldn’t find enough time to drop by Tondol along the way. So on our next trip to Pangasinan we finally decided to make it our primary destination while visiting Patar Beach in Bolinao on the side. 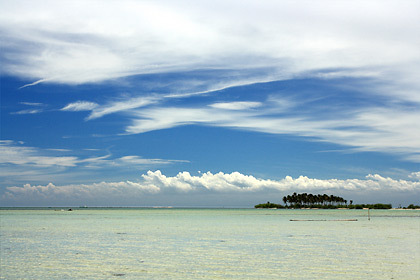 Tondol Beach is located at the northern tip of Anda, an island municipality that used to be accessible only by boat across the narrow Catubig Channel. In the early 1990’s a bridge across the channel was constructed to connect the island with mainland Pangasinan. After beach bumming in Patar, Bolinao, we drove to Anda, then loitered around the town proper for early dinner and to chat with the locals. The drive to Tondol Beach from town took around 30 minutes and was mostly on concreted roads until the final kilometer or so. We ended up staying at JCT Beach Resort which is closer to the eastern end of the beach. We arrived early evening when there was still some light and as we expected the beach scene was not so impressive because of the high tide and failing light. Other people who had visited Tondol had advised that it’s best to visit the beach during low tide when the white sand was either totally exposed or when shallow, ankle-deep water is still blanketing the beach. A clear blue sky would also help a lot. Morning revealed Tondol Beach at low tide with the fine, white sand exposed. However, the sun hid behind some clouds for most of the morning and afternoon – a bit of a disappointment for Leo since it prevented him from taking what otherwise might have been some really dramatic shots of the beach. There was also a lot of sea grass all over. Anyway he was at least able to salvage the shots on this page. 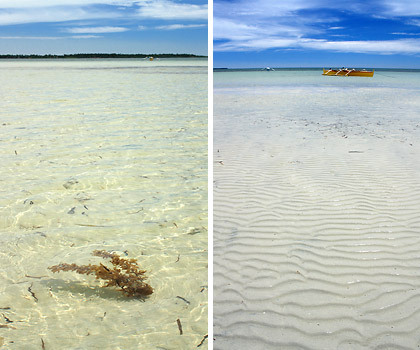 Left: Ankle-deep water on Tondol Beach; Right: Low tide exposes sand ripples on the beach. What makes Tondol unique is its long, shallow nature. 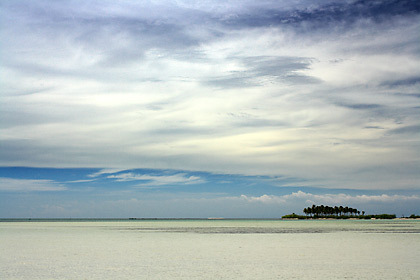 There is an island – Tanduyong – almost a kilometer away which can be reached on foot during low tide. There is a considerable amount of marine life besides the starfish and crabs on the shallow beach. 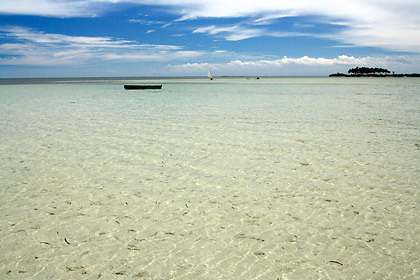 Nina’s nephew observed a school of small fish swirling around him in shallow water on the way to Tanduyong Island. That same morning we were able to buy fresh fish (some of them were still alive) from Tondol’s fishermen and have them grilled for lunch by our kind and very accommodating hosts at the resort. The catch included a parrot fish that from our previous experience was not so tasty but we were pleasantly surprised that this one tasted pretty good. Nothing like fresh fish for a truly satisfying lunch. 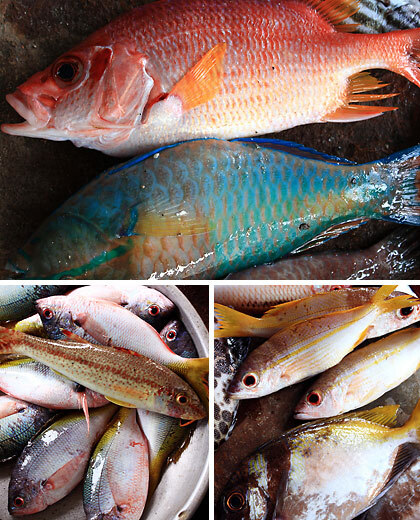 loro (parrot fish), dalagang bukid (yellow tail fusilier), besugo (threadfin bream) and goat fish. In retrospect our visit would have been more satisfying had we done so in the dry months when the more dramatic shots of Tondol that we see on the web were taken. It would also help if the locals did some more cleanup of the beach. Our hosts though were the good examples in this regard. They maintained a really clean beach front in addition to making sure we enjoyed our time with them. It’s best to visit Tondol during the summer or dry months when the skies are blue, the beach is cleaner and does not have as much debris (most of it biodegradable anyway) as during the rainy months. As bloggers have repeatedly pointed out, Tondol is also best enjoyed during low tide. The tides can vary from week to week so it’s safer to stay for one whole day at Tondol so you don’t miss the best viewing and swimming times. Also make sure you are there early in the morning when low tide usually comes in. Traveling to Tondol by private vehicle: Head to Alaminos first. If you’re coming from Metro Manila, take the North Luzon Expressway (NLEX) and continue on to Tarlac via the Subic-Clark-Tarlac Expressway (SCTEX). From Tarlac City take the road to Camiling and on to Alaminos. From Alaminos, continue on the road going to Bolinao pass the town of Bani. There is a fork on the road after Bani that goes on to Anda. We haven’t tried going to Tondol via public utility vehicle but we’re assuming the best way is to get a bus that passes by Alaminos (Victory, Five Star and the like). From Alaminos one can get a mini bus to Anda town proper and then a trike to Tondol Beach.